Groundswell Network Society is a not-for-profit community development organization that operates in the Canadian Rockies. Our mission is to promote community sustainability and resilience through education and by the advancement of innovative projects that result in health for people, the environment and the economy. Since 2009, a world class cold climate greenhouse located on a 1/4 acre permaculture campus, has been the flagship of our work. We are located next to David Thompson Secondary School in Invermere, British Columbia, and endeavor to deliver place-based learning opportunities for learners of all ages. Various schools in the district have assisted with operations demands and participated in educational programming.The high school Chef Training program actively engages with our campus, to deliver training in farm-to-fork culinary excellence. We offer workshops to community members on topics applicable to our campus. We host twelve community garden plots on site, as well, run a small demonstration garden. Multiple solution based approaches in food, energy, water and waste in relation to climate action are demonstrated at Groundswell campus. Our community greenhouse & gardens support a seasonal U-pick for fresh, local and organic produce, grown in living soil and supported by on-site compost. We tend a developing food forest, which produces a range of berries, cherries, apples, pears, plums, apricots, rhubarb and herbs. We sell our modest surplus to local grocers, to increase community access and awareness for our services. These services offer visitors a place to connect with nature, learn new skills, observe innovative technologies, and expand their community connections. We are also in the first year of an Apple Rescue Program, that's goal is to reduce human wildlife conflict, promote food security and divert waste from the landfill. In 2018 we accomplished all of the above with only 3 part time staff, 5 board members and a handful of devoted volunteers. Why are we running a crowd fund campaign? Having recently undergone a significant shift in leadership in 2017, new leadership is entering 2019 with one year under our belts. We are excited to improve our offering in 2019 but require a small boost in funding, to support planning and preparation, for a vibrant year ahead. With a priority in 2019 to increase participation of youth and seniors, funding from this campaign will give Groundswell staff extra time to prepare for a successful year ahead. Our goals are to write grants, build inter-sector relationships with other community entities, expand volunteer relationships, as well, tighten up our annual plan and budget alongside internal operations and board governance. Further details of our budget can be found in the next section of this campaign. If you would like to learn more about some of the unique innovations demonstrated at Groundswell campus, read on about on-site innovations in water and energy. There are multiple rain water collection systems on site at Groundswell campus. 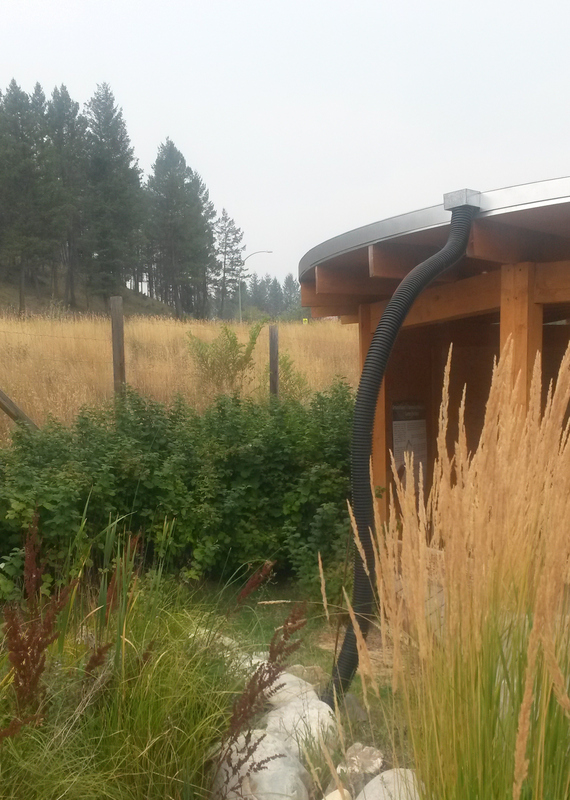 Rainwater is collected from the roof of the outdoor kitchen and flows into the pond via a black tube. We also collect the water from the roof of the south side of the high school and the community greenhouse, for storage in an underground cistern. This water is used to feed the rain garden and food forest. 40,000 liters of water are collected annually. Other mechanisms of rainwater harvesting include on site swales, which are ditches containing porous material for water absorption. A swale moves water horizontally to feed nearby plants, including our food forest. 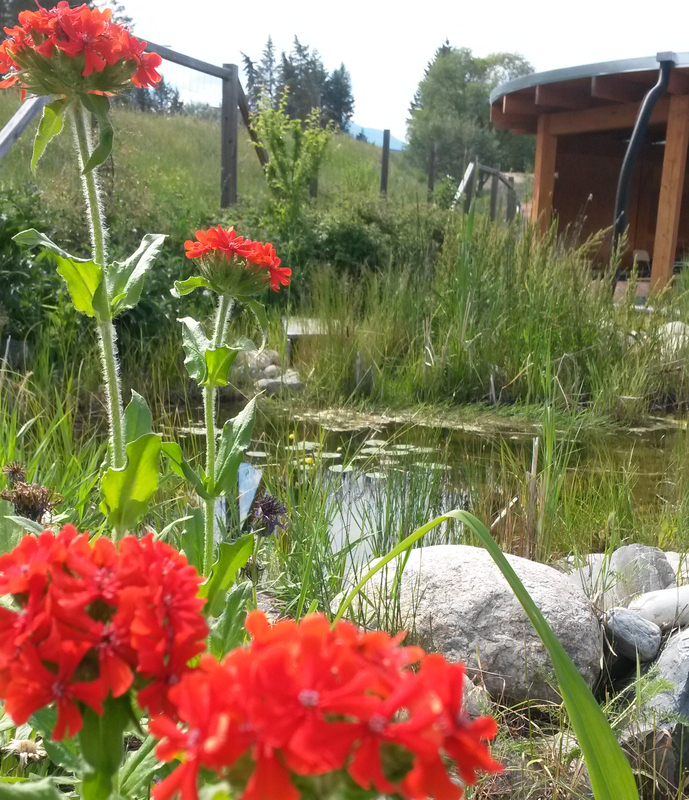 On campus, our swales are mostly fed from spring melt, rain water and run off from the greenhouse. Overflow from the underground cisterns and pond are also captured in the swales, which ultimately saves on use of municipal water to maintain our site. The Groundswell greenhouse boasts a unique design. Unlike most greenhouses, the north side of the greenhouse is an insulated wall and ceiling that functions to keep heat in, as a passive solar greenhouse. About 50 percent of the energy the greenhouse uses is powered by photo-voltaic solar panels. This makes the energy bill less than an average household. SOLAR THERMAL SYSTEM. 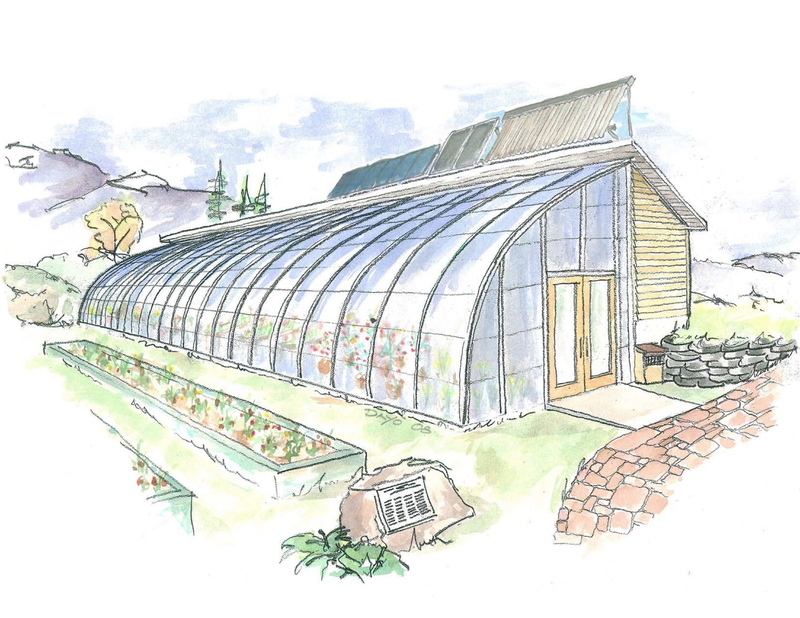 A solar thermal system warms the ground in the greenhouse through a water and glycol fluid, heated by the solar panels, and pumped through 2000 ft of underground piping. This system is used most of the year except in the summer. ANNUALIZED GEO SOLAR (AGS). The AGS system captures excess heat in the greenhouse and stores it underground to help extend the seasonal growing capacity of the facility. Hot air rises and is drawn into a long pipe that runs along the ceiling of the greenhouse. 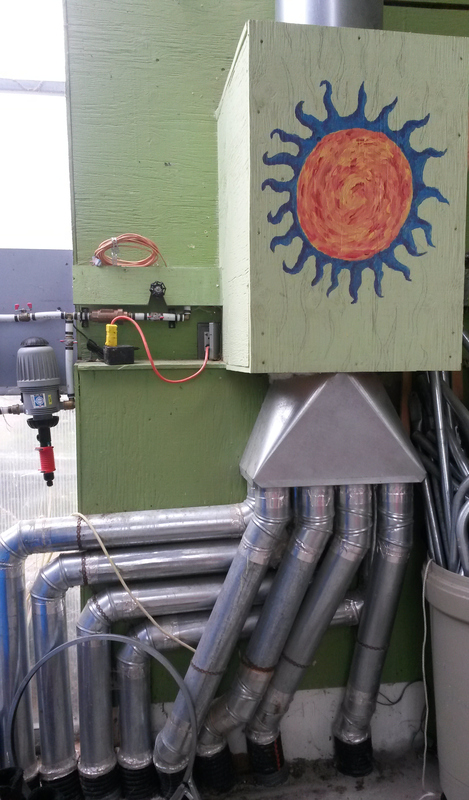 A fan located behind the "sun box" directs the air into eight tubes that run three feet by six feet underground. This air makes its way across the floor of the greenhouse, providing added warmth up to 5 months after it has been captured, until it exits through an outside vent. Thank you for your interest in Groundswell Network Society, Community Greenhouse and Permaculture Campus. With your support from this crowdfund campaign, we will be able to continue to deliver world class learning opportunities for people of all ages. Our work actively supports people and communities in recognizing they have the capacity to achieve their sustainability goals. Your financial support has a direct impact on climate action by helping Groundswell continue to empower people to make lasting sustainable changes in their lives. In Not-for-Profit work, granting agencies seldom cover ongoing, core staff funding that does not directly relate to a specifically funded project. At Groundswell, those positions include the role of Director of Partnerships & Development and our Campus Coordinator. The Director role will secure funding and build community partnerships to set Groundswell up for a successful 2019. Together, the Director & Campus Coordinator will align program development with community and organizational goals, while also preparing for the 2019 season launch. Other expenses that can be challenging to acquire funding for include administration fees and facility costs. These expenses along with fundraising expenses for this crowdfund campaign have been accounted for in our campaign budget. Fundraising expenses include a 5% fee to the Start Some Good team for their support in this campaign, donor payment processing fees, promotional expenses and costs of rewards. No pledges will be processed until the funding goal is reached. We will mail a photo card of an inspiring gardening image taken on campus at Groundswell. This reward is perfect for that person in your life who is difficult to find a gift for, perhaps your grandmother. Your contribution will continue to help our organization, gardens and people grow. We invite you to become a Groundswell member! Becoming a ‘Groundsweller’ will keep you in the loop of what is exciting, new and upcoming. 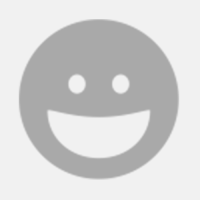 You will receive newsletters, giving you priority invites to upcoming events and workshops. And if you live locally, you will receive $5 off our Food Preservation Tool Library. Groundswell Membership or annual membership boosters are by donation and we thank you for your generosity! This reward includes two online resources developed by Verge Permaculture out of Calgary, Alberta. These online learning tools not only introduce the core tenants of permaculture, but also divulge the high-level process Rob Avis uses with clients to design homes and homesteads that leverage and interact with the environment in which they’re built. This reward comes with all this and the perks of being a Groundswell member or the satisfaction of boosting your existing membership. Receive a hard copy of Verge Permacultures newly released Essential Rainwater Harvesting. This reward comes with this comprehensive book, the two online learning tools and the perks of being a Groundswell Member or the satisfaction of boosting your existing membership. Plant and Play Program for Pre-schoolers and their Parents - Join us at Groundswell Campus for a full tour of our operations. Your donation will be recognized on any promotional material we use to advertise the program. You will also be mentioned at the workshop for your support of Groundswells Plant and Play program. This reward also comes with the perks of being a Groundswell Member or the satisfaction of boosting your existing membership. 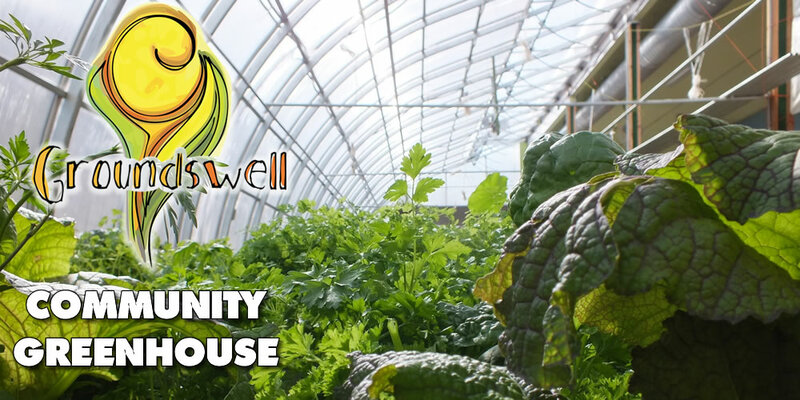 Greenhouse Raised Bed Sponsorship - Join us at Groundswell Campus for a full tour of our operations. As well, we will commemorate your donation on a framed and laminated poster in the entry of our greenhouse, where our site tours begin. We will also publish a thank you page to all sponsors on Facebook, through our mail out and in our local paper, stating that you have sponsored one of our herb beds in 2019. This reward also comes with the perks of being a Groundswell Member or the satisfaction of boosting your existing membership. Greenhouse Raised Bed Sponsorship - Join us at Groundswell Campus for a full tour of our operations. As well, we will commemorate your donation on a framed and laminated poster in the entry of our greenhouse, where our site tours begin. We will also publish a thank you page to all sponsors on Facebook, through our mail out and in our local paper, stating that you have sponsored one of our vegetable beds in 2019. This reward also comes with the perks of being a Groundswell Member or the satisfaction of boosting your existing membership. Food Forest Sponsorship - We will commemorate your donation on a framed and laminated poster in the entry of our greenhouse, where our site tours begin. For one year we will also display a weather proof sign at the entrance to our food forest and gardens, stating that you have sponsored our food forest in 2019. We will also publish a thank you page to all sponsors on facebook, through our mail out and in our local paper. This reward also comes with the perks of being a Groundswell Member or the satisfaction of boosting your existing membership. 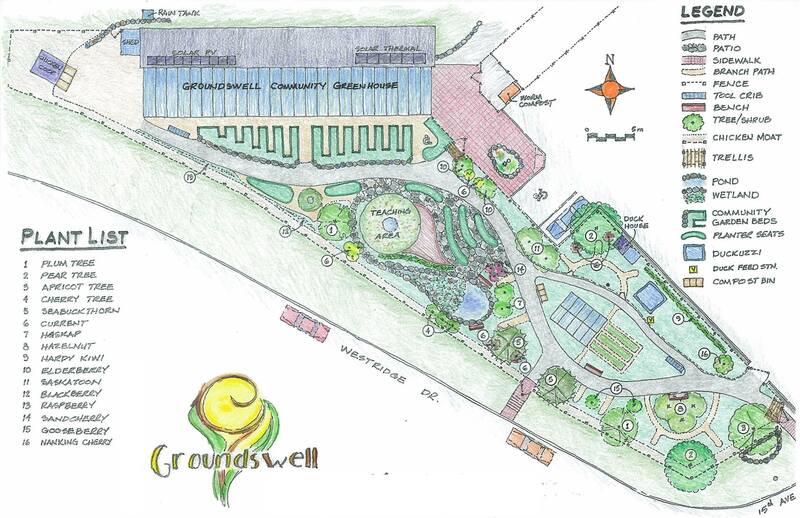 Demonstration Garden Sponsorship - Join us at Groundswell Campus for a full tour of our operations. As well, we will place your name on a framed and laminated poster inside of our greenhouse. For one year we will also display one weather proof sign at the entrance to our food forest and gardens and another weather proof sign in front of our campus, stating that you have sponsored our accessibility improved demonstration garden in 2019. We will also publish a thank you page to all sponsors on Facebook, through our mail out and in our local paper. This reward also comes with the perks of being a Groundswell Member or the satisfaction of boosting your existing membership.